Owlet, a connected-baby care company raised a $24 million Series B investment from Trilogy Equity Partners, with participation from existing investors, including Eclipse Ventures, Broadway Angels, and Enfield Ventures, and the addition Pelion Venture Partners. Owlet’s core product is a baby sock that contains a smart sensor. The sensor monitors pulse oximetry, a technology used in hospitals to measure an infant’s heart rate and blood oxygen levels. The vital signs are communicated to parents’ smartphone via Bluetooth connection. The product retails for $299 and parents can also choose from monthly payment plans. 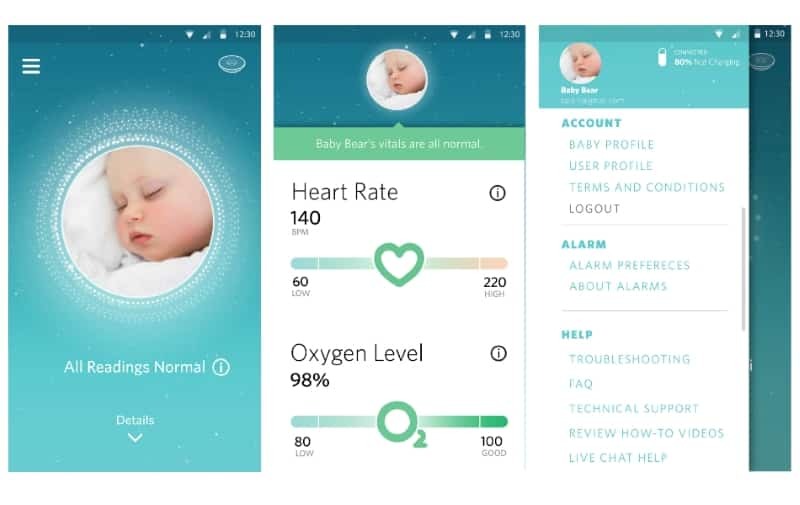 Other IoT-health startups using sensors to monitor vital signs include Aifloo, a company selling wrist-bands for elders and Air by Propeller, a smart health company that provides an API to predict local asthma conditions. 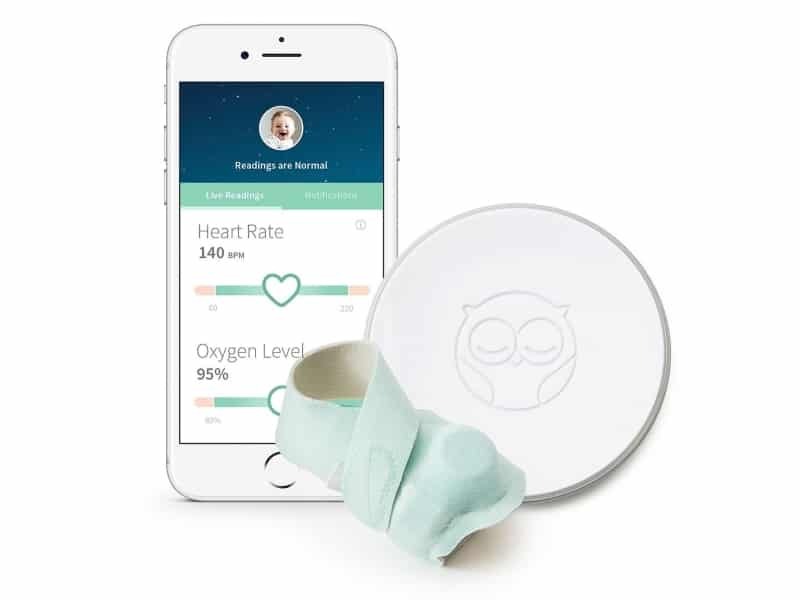 A complete product package of Owlet monitor includes three fabric socks, smart sock sensor, a base station (which rings an alarm if a baby’s vital signs are abnormal), and charging cords. 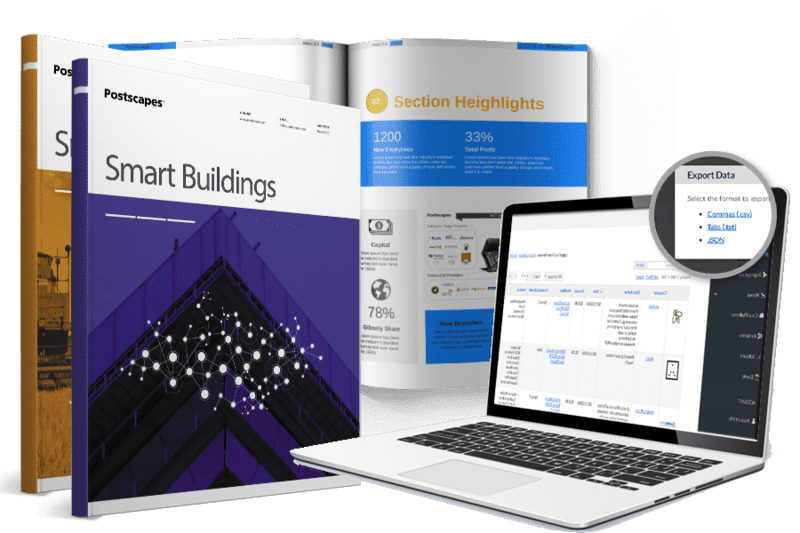 Before the company raised the latest round, it closed a $15 million Series B round in late 2016. The recent investment brought Owlet’s total equity funding to $46M. Owlet plans to use the growth capital to launch more baby care products. “As a company of parents, it is important to us to bring innovative technology into a family’s everyday life. This new round of funding will enable us to expand our product line, looking at ways we can support the health and wellness of families at all stages, from pregnancy on, as well as increase the brand’s availability internationally and improve our accessibility and affordability,” said Kurt Workman, Owlet Co-Founder and CEO.